Pencils Books and Dirty Looks: Four New Products and a Quick Giveaway!! Other than relaxing the thing that I have looked forward to most about this summer is making new products! Last summer I was just getting my feet wet and really had no idea how to start. Sixty-nine products later and my stores are going strong. 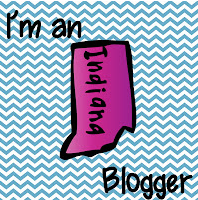 Just this week I added four new products to my TpT and TN stores. This product is a lot like my Pocket Full of Sounds activity but in jar form. 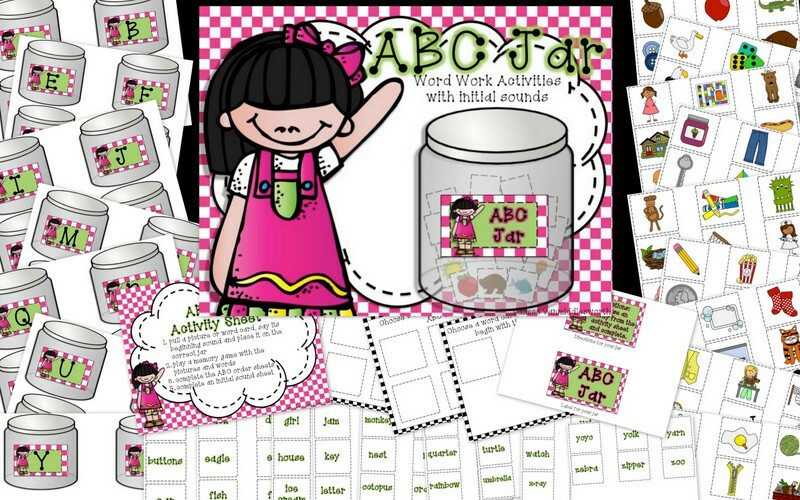 The jar includes 77 picture and 77 word cards. Students can sort the cards on to the included jar mats, play memory, or do one of the included work mats. This is a new and MUCH improved version of one of my first products. Included are 18 emotion cards. Students choose a card and then read a sentence, paragraph, book or poem using that expression. This jar is a favorite of my students! 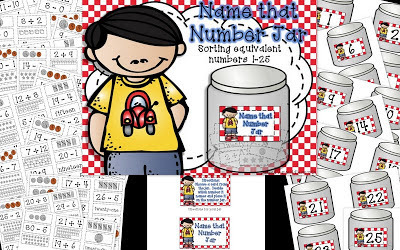 This product is a lot like my Pocket Full of Numbers activity but in jar form. Students sort the 225 number problem/name cards onto the correct jar mat. Each number (1-25) has 9 cards that equal that number. This is a beginning of the school year jar activity. Students take turns passing the jar around. 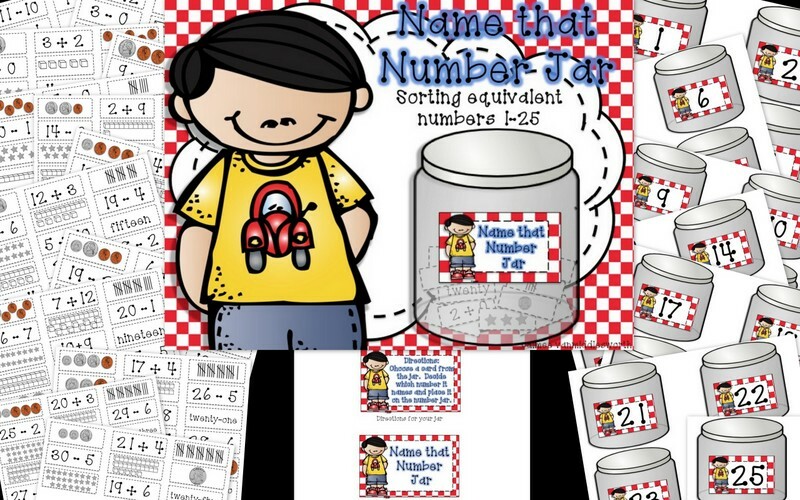 Each student pulls a card from the jar and answers the question about himself/herself. There is even an interview sheet for older students. You can click on any of the links below each picture to take a closer look at one of my new products. I would love to give each product away. Simply leave a comment telling which one you think you could use in your classroom and I'll choose four winners tomorrow evening! Hello Aimee! You have been super productive this week. 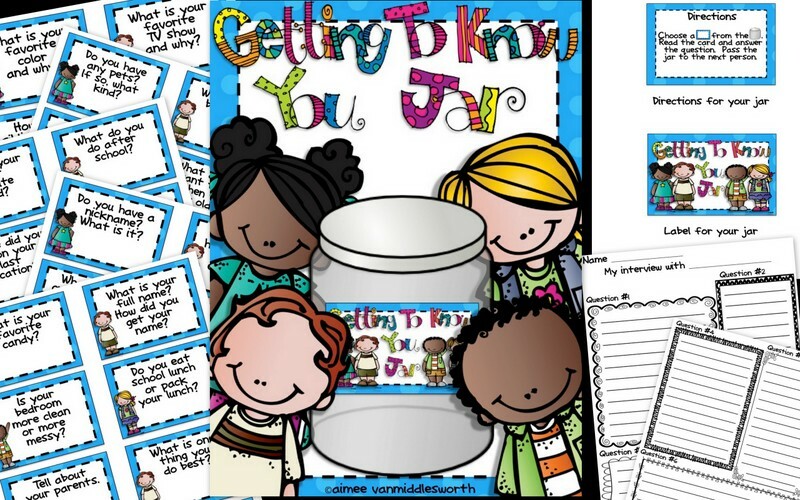 I could definitely use the "Getting to Know You Jar" in my 4th grade classroom. I spend a lot of time at beginning of the year (and throughout the year) building a community in my classroom. I try to emphasis to them that we are will be a community of kindness. This product will be a awesome addition to my first week activities. 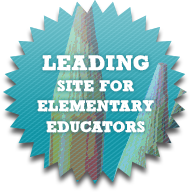 My email is ForemanTeaches@gmail.com . Thanks for a chance to win one. My favorite is the fluency one. I can only imagine my kiddos using different voices. That has to be funny! I would love the getting to know you one! Thanks for the opportunity. They are all so great! I love the voice jar packet! 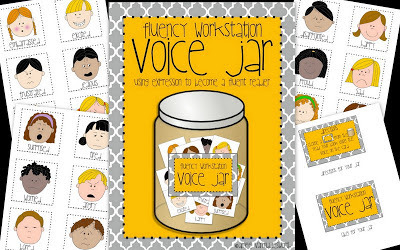 That would be fun to use with my first graders next year! Thanks for sharing your giveaway! I'd put the Fluency Jar to good use for sure. These jars are awesome! If I am lucky enough, I would love the Name that Number jar! Something my special ed boys would totally love doing. Thanks for the chance to win. 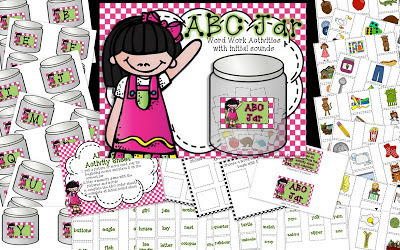 I'd love to use the ABC jar! I would use the number jar! If I were to be picked, I'd love to have the getting to know you activity! They all look amazing, but I think I would really use the Name that Number jar. These all look great, but I could definitely use the ABC Jar. I have some struggling students that I will have again next year that could really use an activity like this. They all look wonderful. I love the fluency one though. I know my students would really love doing it. The Getting to Know You jar looks like fun. I love the idea of putting activities in jars...cute, easy, and cheap! Thanks for the opportunity! I think I'd like the getting to know you jar! Off to wishlist it! 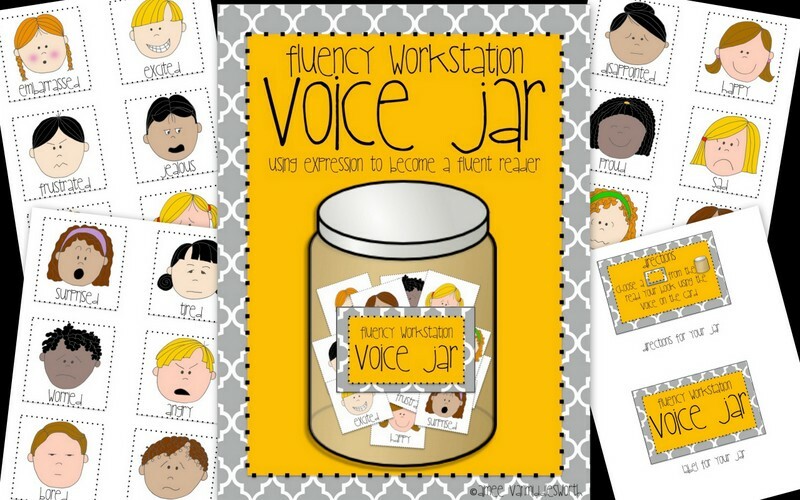 I would love the Fluency one for my 2nd graders!! This is a skill they always need practice with! Thank you! I would love the Getting to Know you Jar! We spend so much time at the start of the year practicing how to ask/answer questions and this would be perfect! Thanks for the opportunity. I would love the getting to know you jar. Oh I love them all! Name That Name looks great! Thanks for the great giveaway! They all look great! I would love Name That Number packet. 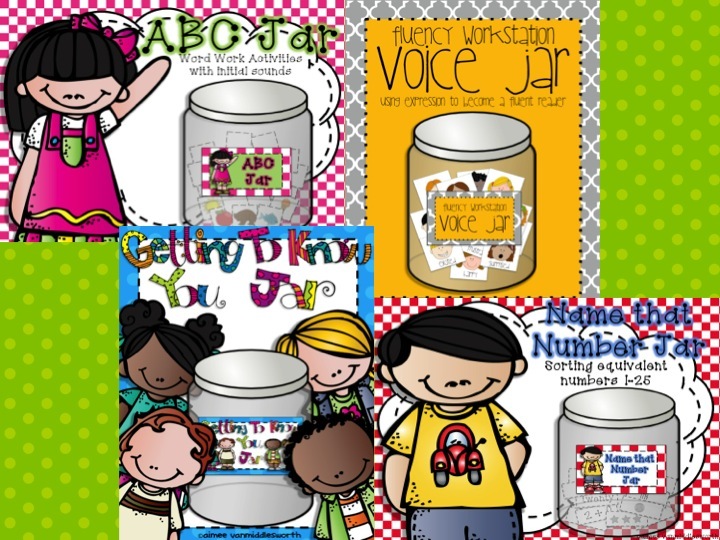 I would definitely use the fluency jar and the number jar! Actually I think all of the jars would be useful in my special education classroom. Thanks for the opportunity! I hope I'm not too late:)! 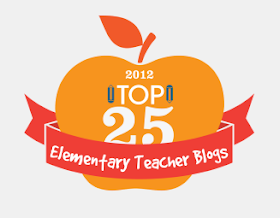 I just put your getting to know you jar on my wish list before I read your blog!!! I would LOVE it ~ so creative!